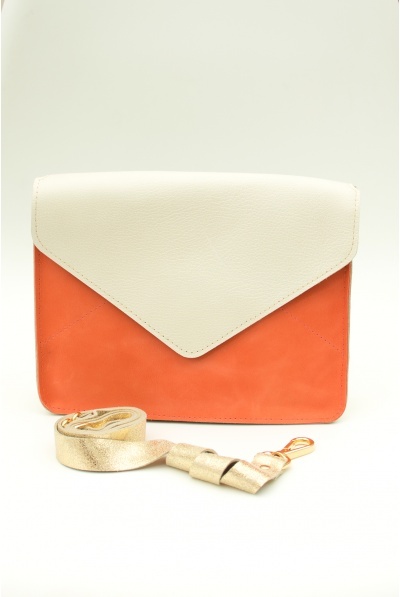 Large leather Envelope Bag. Made in France by NaSoNgo. For an exclusive outfit choose your Large Envelope clutch bag NaSoNgo & one made to measure dress or skirt and save 15% on your order !